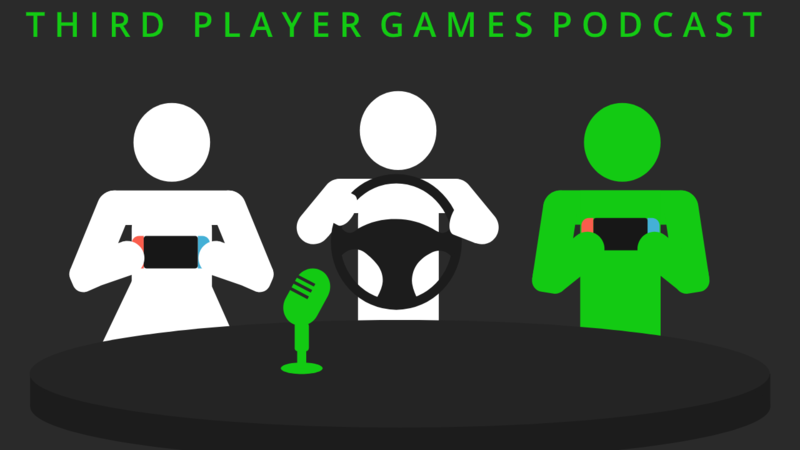 Hello and welcome to the 53rd episode of Third Player Games Podcast! Sit down, stay a while, listen up. Wait how are you reading this and listening at the same time? Wait is this a test, who’s in charge here? In this episode, your favorite Third Player Games couple returns from their week off. How do you feel about that? Who’s giving all these tests?? Hang out until the end for our revision of our original top 5 list from our first episode. 4:36 – What Have We Been Playing? 43:09 – What’s That Video Game?